Friends of Ham is unique among the restaurants in Ilkley in the way that it focuses on simple dishes and serves most of its food in a simple way, letting the flavours and quality speak for themselves. Their menu (which you can see below) is fairly diverse, yet remains quite basic. 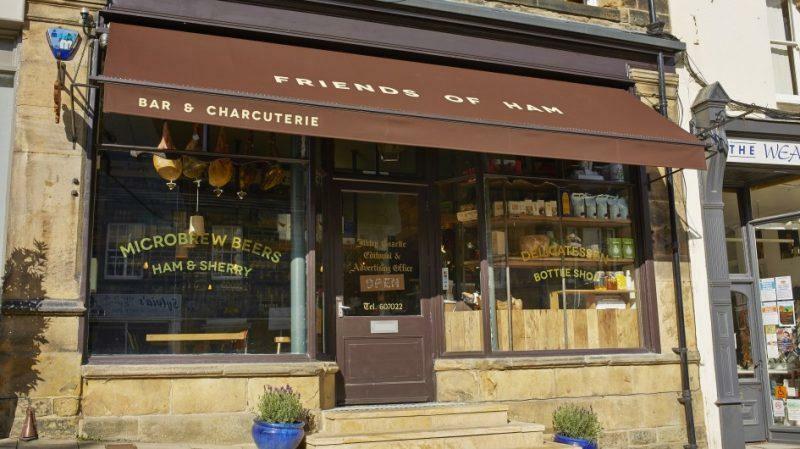 Sure, Friends of Ham might not be to everyone’s tastes, but if you’re looking for a restaurant where you can share some fantastic, high-quality meats and cheeses, whilst sampling specialist beer, wine and spirits then Friends of Ham is for you. They also have a restaurant in Leeds city centre, which is extremely popular! Got a story you'd like to share or want to see what we can do for your brand. Email me on declan.connolly@theyorkshirepress.co.uk. Which is The Best Curry House in Yorkshire? You Decide!